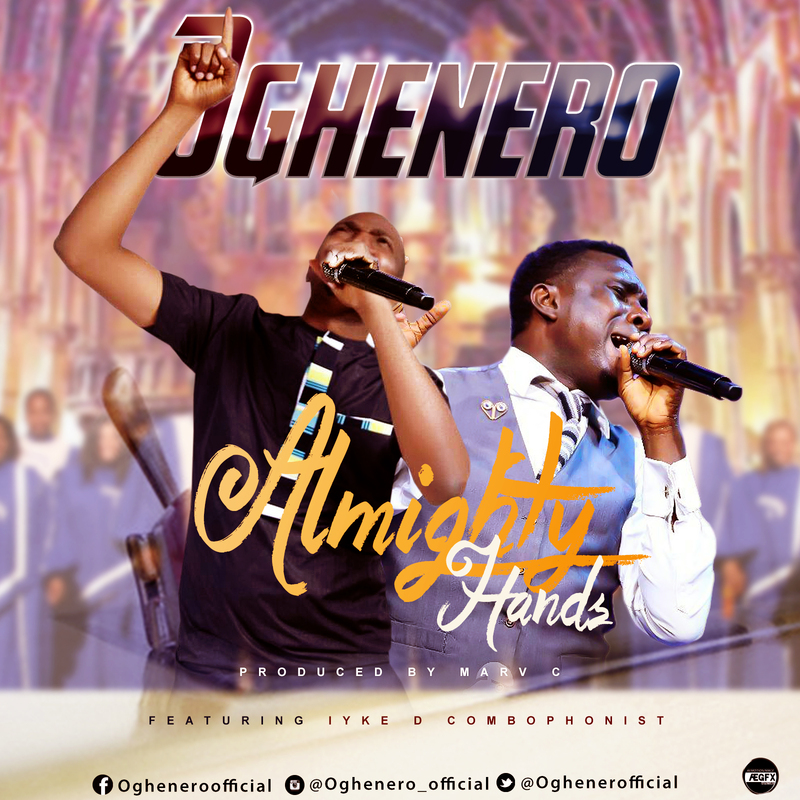 Gospel singer and a songwriter Oghenero just debuted a deep inspired Worship and Rock Gospel song titled “Almighty Hands” in this song he featured Iyke the Combophonist, who is famous for using a comb to produce the sound of a trumpet. Almighty Hands is a deep prophetic inspiration worship Rock song, declaring the mighty hands of God on every life. This song is produced by Marv C.